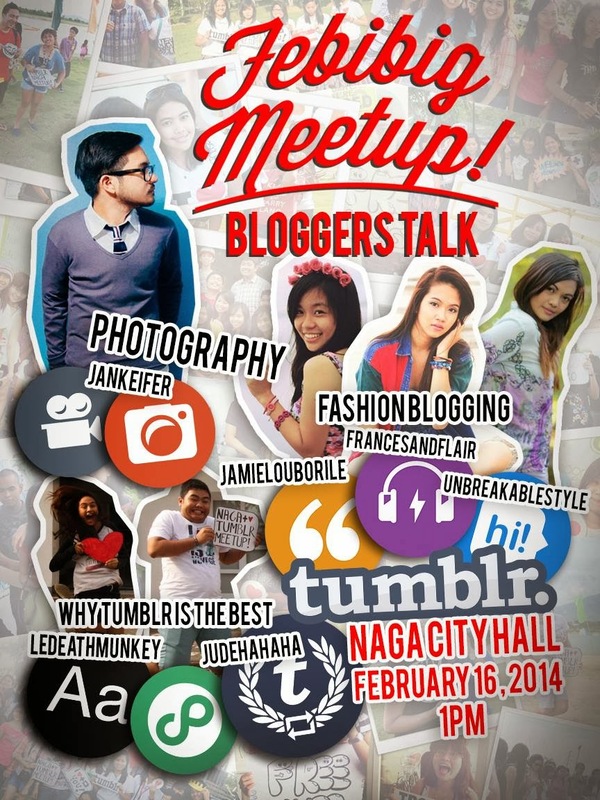 Calling all Bicolano Tumblristas, join the much awaited Febibig Meetup this February 16, 2014, 1pm at the Naga City Hall. This would be a great time to meet your fellow Bicalono Tumblr bloggers and gain new friends! Plus, there would also be games, prizes and giveaways! Also, I would be giving a short talk together with Jamie and Danica about fashion blogging. 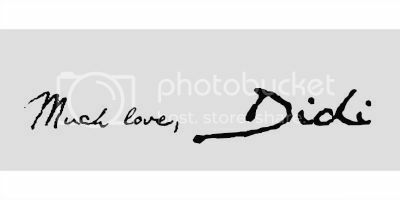 So, I'm hoping to see you there! RSVP here and join our Facebook group for more updates!